With a myriad of events and activities – everything from the arts to pro wrestling – The Berkshires this summer offers a great option for getaways. Celebrate independent films past and present at the annual Berkshire Film Festival. The festival showcases not only independent feature, documentary, short, and family films but also panel discussions and special events focusing on the filmmakers and artists involved with these small screen masterpieces. The festival presents a unique opportunity for filmmakers, producers, directors, writers and actors to present their work and interact with each other and audiences. Bust out your clubs and hit the greens at Lee Chamber of Commerce’s 5th annual golf open. Participants will be treated to a catered lunch and dinner from Fiddleheads Grille, and attendees will be treated to raffle prizes. Money raised from the event will benefit the Lee Chamber Scholarship Fund, which grants awards to local, graduating students. The Berkshire’s biggest craft beer festival brings brews and food from local and regional vendors in a festival made for local beer lovers. In addition to craft brews, the festival will feature live music from Rev Tor Band, Cask Mouse, and T Bone Daddy, as well as a charity chug run. All proceeds from the event go toward benefiting local Pittsfield charities. Be sure to witness musical legends Earth, Wind & Fire, the country’s seventh top-selling musical group of all-time, at Tanglewood this summer. The performance will be the band’s first at the venue since 2011. 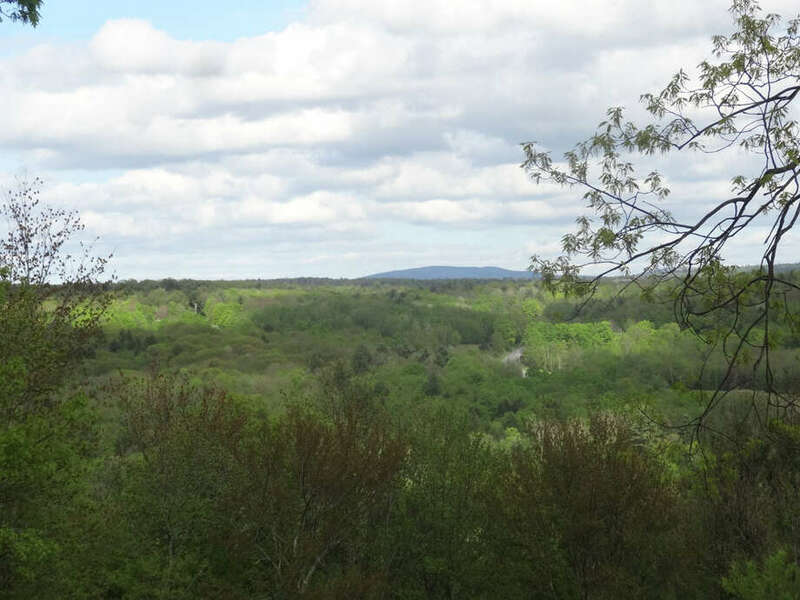 Lenox, MA The Wild Thing Trail Run will take runners through Pleasant Valley Wildlife Sanctuary to raise money for conservation and education programs throughout Berkshire County. A 5K course is great for runners or walkers, and a 10K course will give other runners a challenge. The race goes through carriage roads and single track, providing participants with a variety of elevation in both races. The first 100 participants will receive a T-shirt. The Tanglewood in Lenox will welcome legendary singer and songwriter Bob Dylan with special guest Mavis Staples to Massachusetts this summer. Dylan has only performed three times at the Tanglewood, twice in 1991 and once in 1997. Tickets are going fast to be sure to get them soon. Enjoy six hours of jazz performances, featuring the musical stylings of The Ben Kohn Quartet, The Brian Patneaude Quartet, The Wes Brown Trio with Jill Connolly, The David Ullmann Quintet, and The Michael Benedict Quartet. Witness classic jazz vibes, bass, drums, piano, sax and vocals in this premier concert. Bennington’s Arts Weekend brings together the Southern Vermont Art & Craft Festival and countless Bennington arts and crafts events over one fun-filled weekend. Enjoy gallery presentations, theater performances, museum exhibits, and dining specials throughout Bennington. The Berkshire Crafts Fair features the work of 89 hand picked artists and their variety of offerings. Contemporary jewelry, furniture, ceramics, textiles, glassware, woodwork and other crafts will be available to attendees. Artisans from California to Florida to Maine come to feature a wide array of crafts. Proceeds benefit Monument Mountain Regional High School. Celebrate the 300th birthday of Adonijah Bidwell, the first minister of Housatonic Township, with live music, cocktails, hors d’oeuvres, and a silent and live auction. Proceeds benefit for the historic Bidwell House Museum. Wrestling Under the Stars brings WWE Hall of Famers Matt and Jeff Hardy, Mick Foley and Jerry “The King” Lawler, and many more superstars to Pittsfield for seven exciting matches. Fans can take part in a special meet-and-greet session before the show, where fans have the opportunity to get autographs and pictures taken. The event is hosted by Northeast Wrestling and the Pittsfield Suns.